One of her best-known, and most-loved type families is Samantha, a bright and cheery font family based on slick pen lettering. The consistent rhythm and the open shapes create a surprisingly readable font with a touch of 1950s glamor. Until now, Samantha has only been suitable for a restricted set of uses. That’s because the design features fine lines, which can be lost at smaller sizes, or lower resolutions. So we were delighted to discover Samantha Craft, a brand new reworking of Samantha that radically increases the font’s usability. 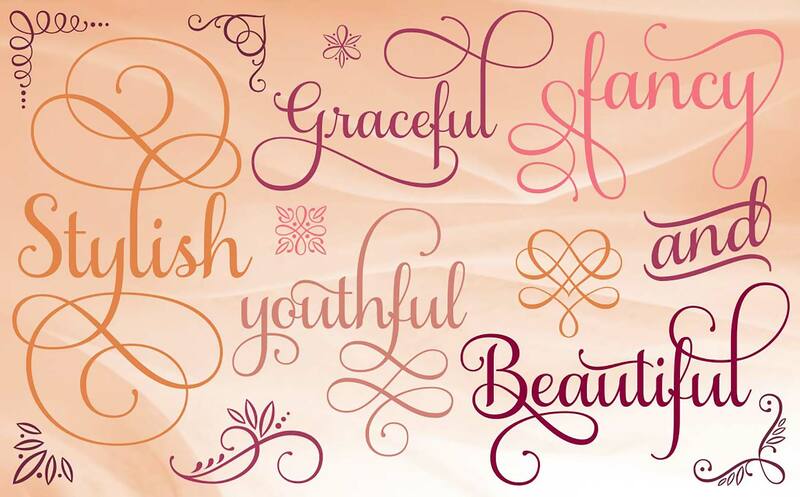 Samantha Craft features the same beautiful lines as the rest of the Samantha family, but the thickness of the strokes has been carefully increased to make Samantha Craft far more versatile. 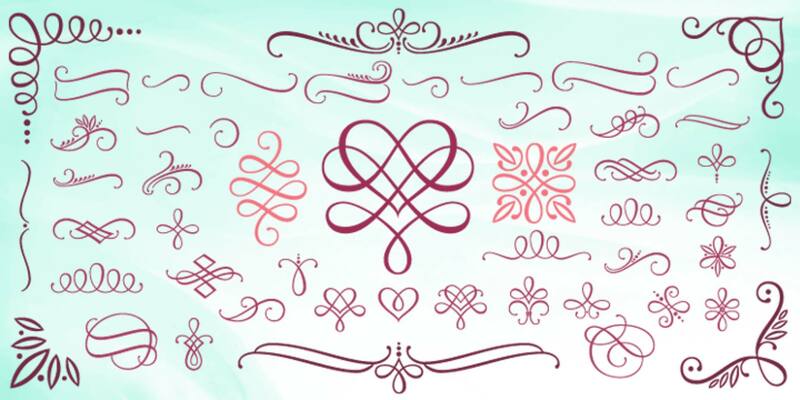 Thanks to Samantha Craft’s thicker strokes, the font can be used at smaller sizes without the details being lost. You can use Samantha Craft on lower quality paper, even newsprint. The name “Craft” is a tribute to the crafters who use die-cutting machines, and the extra thickness on the strokes makes cutting out and weeding far easier too. With wedding season just a few months away, Samantha Craft is a great choice for those invitations. It’s also a great option for clothes labels, or even restaurant menus. We liked Samantha Craft so much that our sister-site, MightyDeals.com, has arranged a huge deal on it. You can get Samantha Craft for just $17, that’s a 77% discount on the $75 RRP! But that’s not all! If you buy before February 3rd, you’ll get an even mightier 84% discount, that’s the Samantha Craft font for just $12. Not only that, but the MightyDeals deal includes Samantha Frames, an exclusive set of decorative elements to extend the font. Jump over to MightyDeals to grab this awesome deal today.